In the constant pursuit of better marketing, companies and brands are trying every social trick in the book to try to entice, engage, and attract an audience. But it turns out Facebook conversations may not be the best one to try. 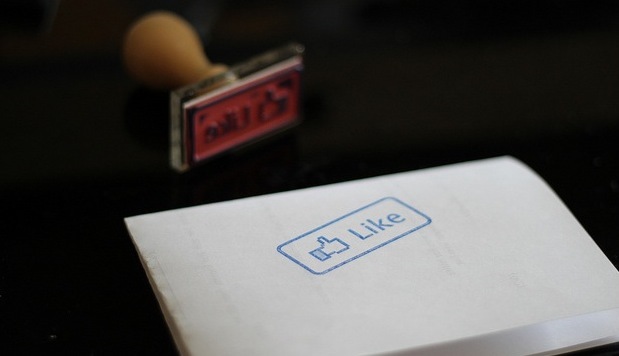 Facebook Likes and comments are great, but they won’t save your brand. Researcher Dan Zarella (an expert in social media analysis) set out to prove they would at least help. He found the opposite results. Zarella has been looking into all sorts of aspects of social networking and branding, and as part of a study into “engaging in conversation” in social media venues, Zarella looked at Facebook’s social interactions with a general expectation that a conversation on Facebook would actually boost subtle factors like brand reach and effective marketing, with customers more inclined to view and interact with more dynamic pages. He was wrong. Zarella’s study looked at the correlation between impressions per post (essentially the number of page views a post gets) and feedback per post (a tacit measure of how interested the public is in the post material, measured in comments and “likes”). Using Facebook Insights data, which is only accessible to page admins, he looked at 12 months of data and found merely a “weak negative correlation.” In other words, the posts that get slightly more views actually have fewer likes and comments. Furthermore, the same gently negative correlation was found when Dan tried to correlate feedback per post and the number of impressions the next post got (a measure of reader’s keenness to return to the feed). Meaning: A highly viewed post isn’t particularly going to attract readers. So, memo to PR folks busy prepping big-money Facebook promotional campaigns: If you’re trying to push brand penetration with a Facebook post, don’t worry too much about inciting a comment conversation or “likes” reaction, and don’t applaud yourself too loudly on how many comments or “Likes” you do get. They don’t, according to this study, translate to return visitors or increased brand penetration.